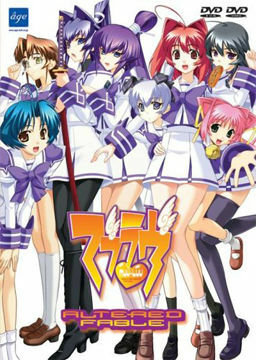 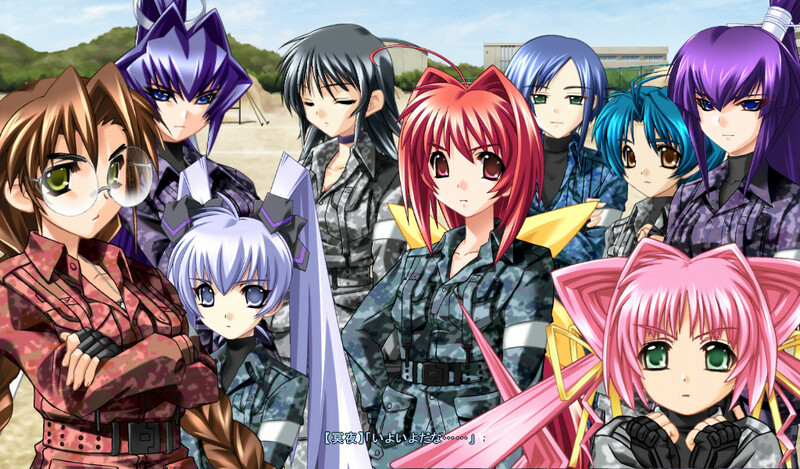 The outset of the story has Takeru lead a settled down life in a setting similar to Muv-Luv: Extra's. 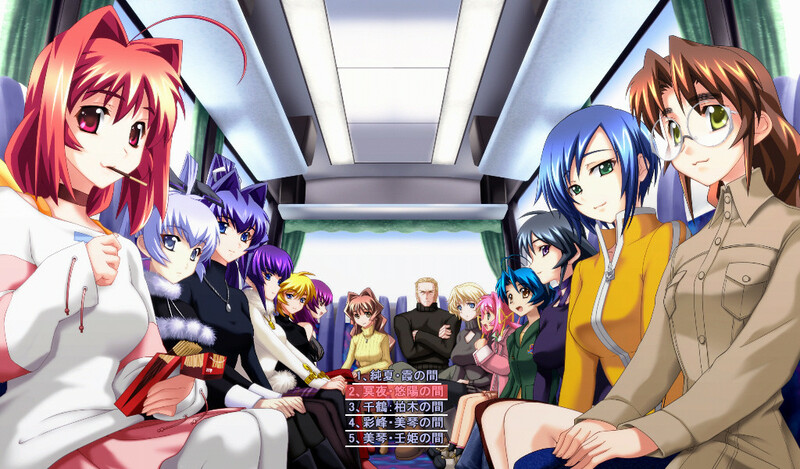 The Extra counterparts of all the male and female characters (including Mitsuki and Haruka from Kimi ga Nozomu Eien) who were introduced in the second half of Alternative make an appearance, some of them as assistant teachers, some of them as senior students. 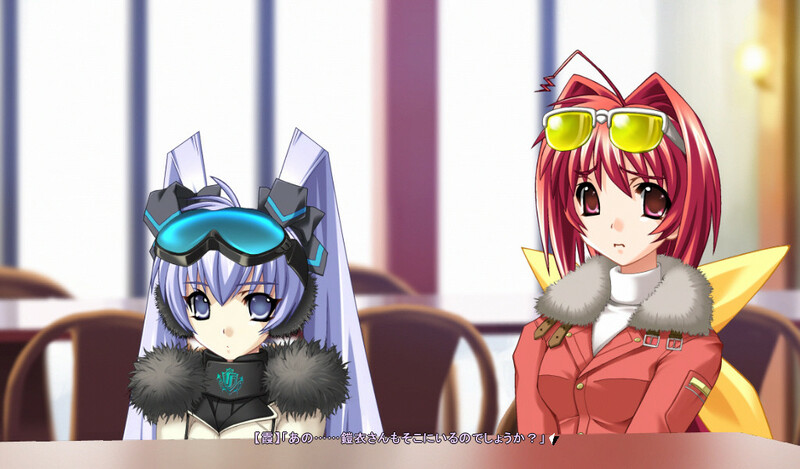 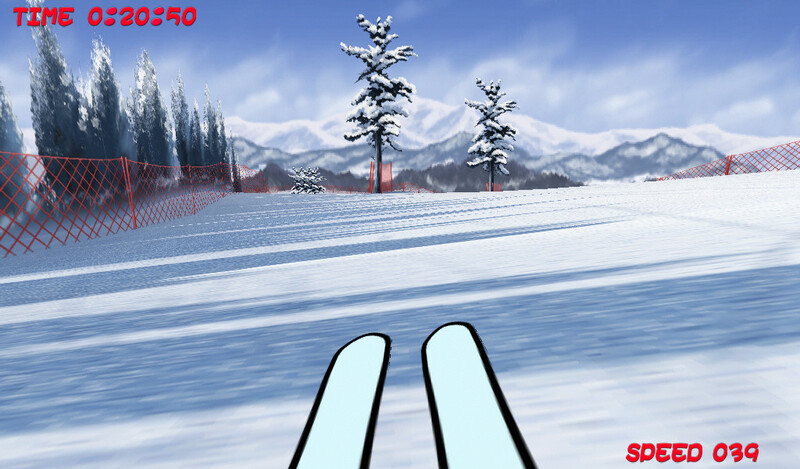 The highly literate, even obscure Japanese the foreign teachers speak is a running gag throughout the game. 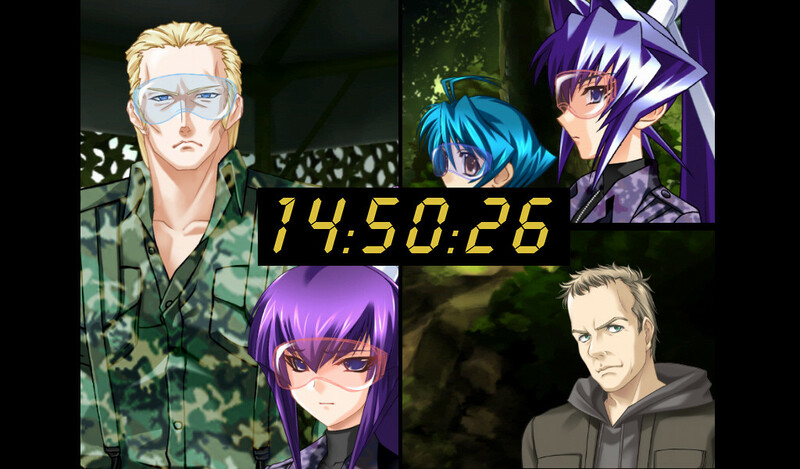 The story also includes an extended parody of the American series 24. 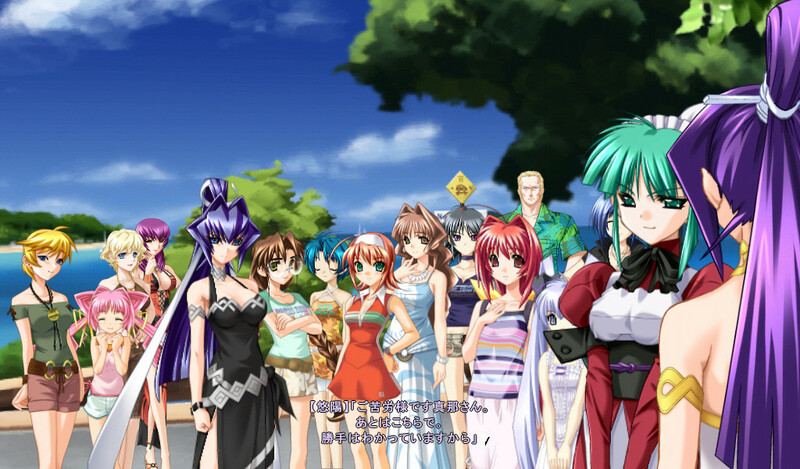 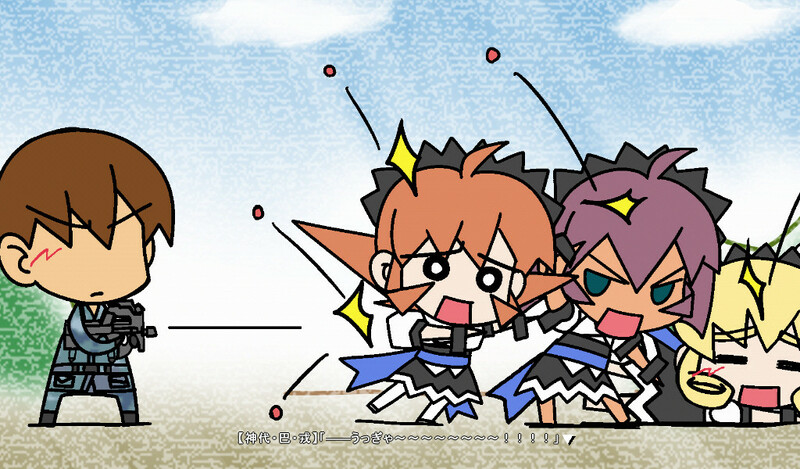 Kagayaku Toki ga Kienu Mae ni (かがやく時空が消えぬ間に) is the ADV in Muv-Luv Altered Fable and this page is about that story.